We worked with an American based startup who were reporting crop information captured via quadcopters. Our client specifically wanted to offer a simple subscription based service, where a monthly report on all fields and fertility potential was delivered without any further technical know-how. 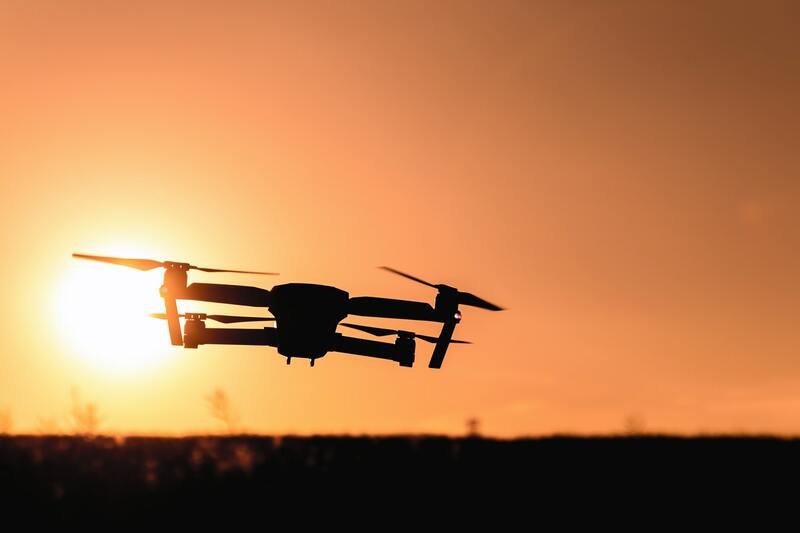 Our role was to create a web-site in Django that allowed the customer to define their fields on a Google map, to submit that data to the quad-copter filming schedule, and issue the reports to the farmers.